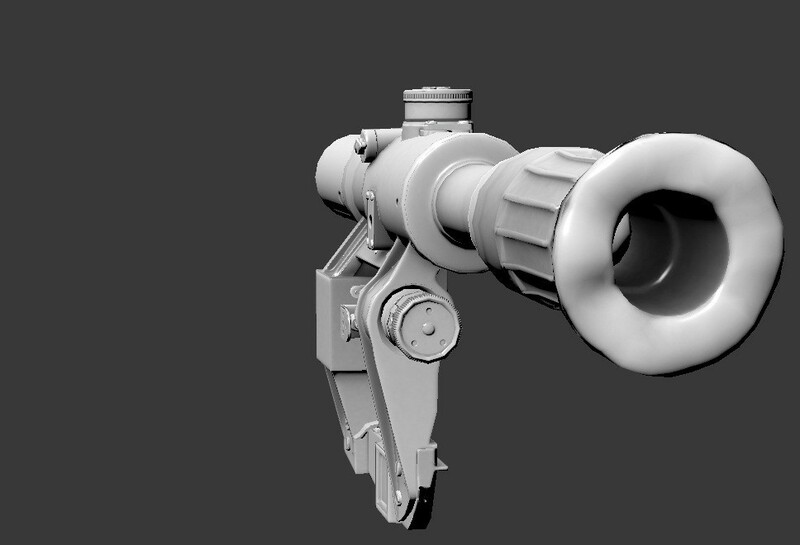 PSO1 Scope created for use with models and most importantly: practice. It is not 100% perfect, so I advise note for people who might use this. 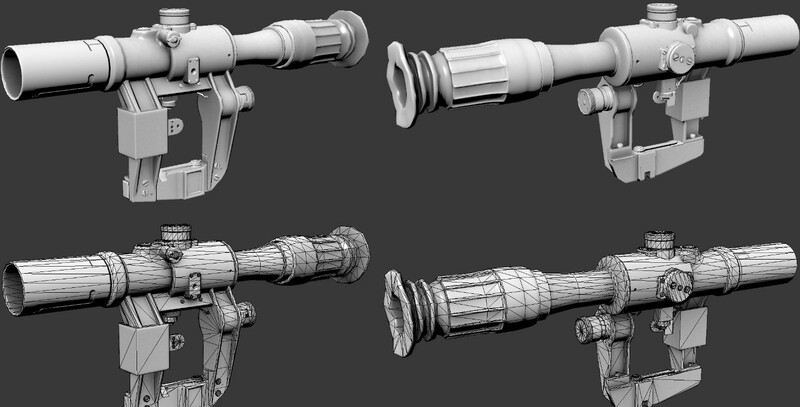 This is why I included the PSO1 High Poly, in case you want to make changes to the bake or add/subtract something. Also the bake file is included, so you get the idea. 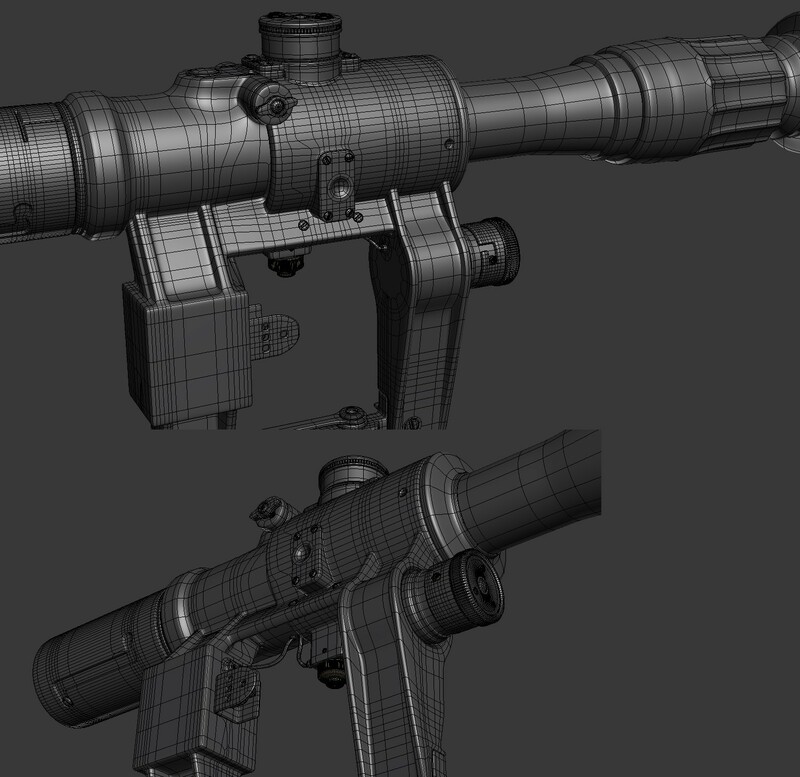 > **Posted by SkyFall** > I strongly recommend you to remove the HP model, since anyone can take it and rebake,re-uv map it, and take credit for it. His model, his decision. I strongly recommend you to remove the HP model, since anyone can take it and rebake,re-uv map it, and take credit for it. Used small text file he originally created for the high poly. 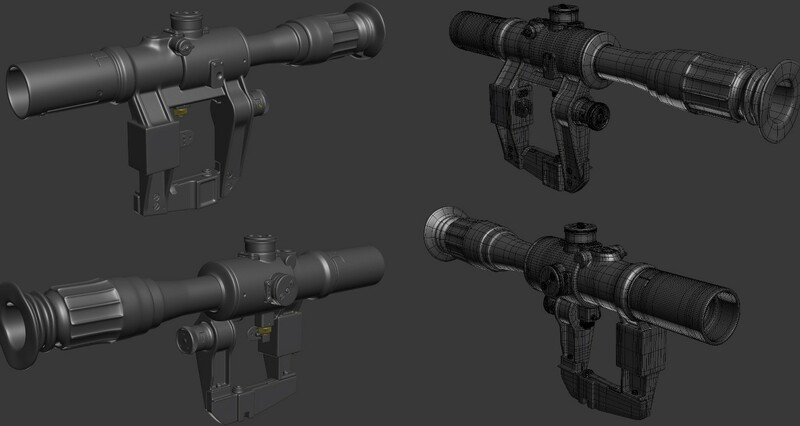 Can be remade in NDo2 if desired. Thanks Tigg. License is in the read me. But for a basic summary, free to use for anything non-commercial, or to be used in something non commercial. That includes videos. Just PM me if you want to use it commercially, and I'll let you. It's that easy.